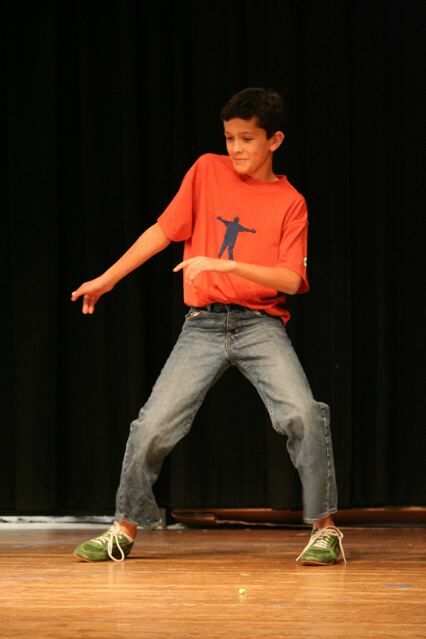 That boy shined when he was on that stage. 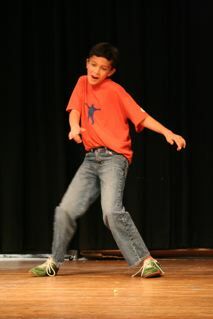 Self-confidence, enthusiasm, fun, joy, all centered in this 11 yr old, goofy, boy that I am damn proud to call my son. 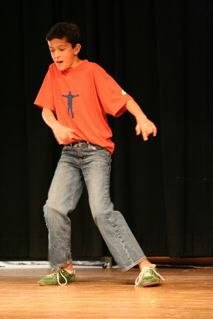 He didn’t shine for me or his Dad, this is all his doing, his joy, his happy place…..now imagine, this was just an audition for the school talent show…..I can’t wait to see the main event!